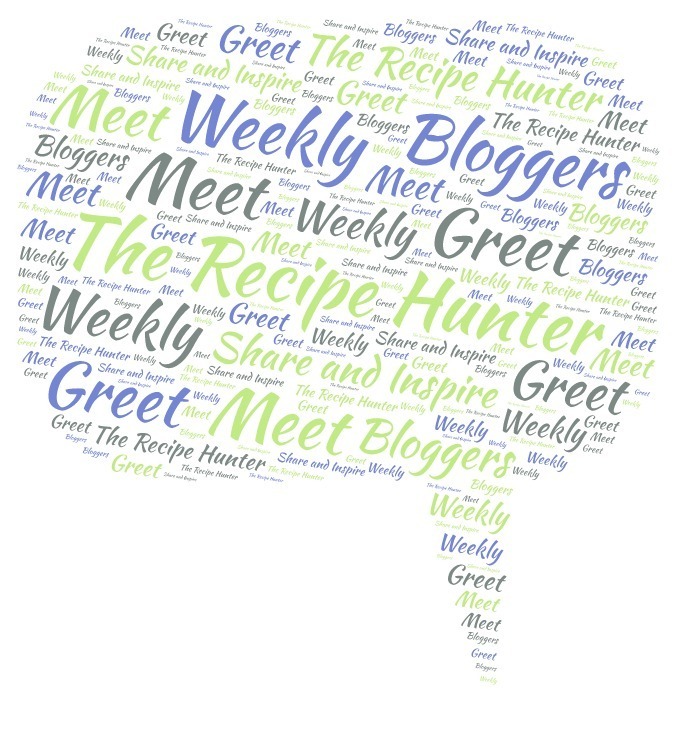 I created a special platform on for our Sunday Weekly Meet and Greet. When you tweet please remember to add: @SundayMeetGreet or @TRH_Cook and I will RT. 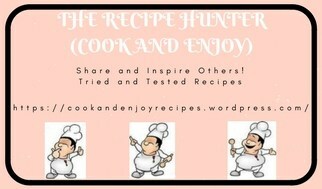 That way we can all check out your blog, learn more about you and your blog and grow together. but only ONE link per week will be permitted, even if you have more than one blog or social media platform. You are also encouraged to participate weekly, or as often as you can, because the more you participate (the more you can showcase your various platforms and posts), and the more exposure you will have and thus more new friends will be able to engage and visit you. In return, when leaving a link per week (any platform), you HAVE to visit a minimum of three (3) other friends that left a link that day. We are all adults and this should be a fun way to grow together, and I do not want to spy on any of you to see that you did reciprocate by visiting others and doing your part. I trust you all, but please make sure that you can adhere to the rules of the Sunday Weekly Meet and Greet, and you have to make it clear that you did participate by liking or leaving a comment on the link/post in the comment/s you visited. I am only listing a few, i.e. those I am connected with, but if you have other platforms, go for it, and share it there as well. The more the better and I am sure all the participants will appreciate it!! Sharing is Caring!! Go, go, go and share away on , , , , , , even reblog or Press This post. If you feel generous, do all of the aforementioned. If you are unable to participate any given week, then please do not leave a link as we will have a Weekly Meet and Greet linkup every Sunday. 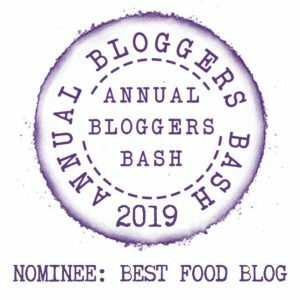 I hope and trust that this will encourage readers from other blogs, to follow you, read your awesome posts and vice versa and an opportunity for us to follow you, get to know each other and grow together.